Peter Furlong is the Operations Director for Ocuco Ltd. Taking over the Operations Department in 2012, Peter is responsible for all software delivery, professional services, and customer support services for Ocuco’s worldwide retail business. Peter has continuously introduced and implemented systems and processes to improve the department’s ability to provide excellent customer service and efficient software delivery. Peter graduated from Dublin City University in 1990 with a BEng in Electronic Engineering, and began his career with Italtel Milan and AT&T Laboratories. Over the following 20 years Peter has held senior engineering and management positions with companies such as 3COM, Lightstorm Networks and Arantech. Additionally, over the course of his career, Peter has filed and been granted several US patents. 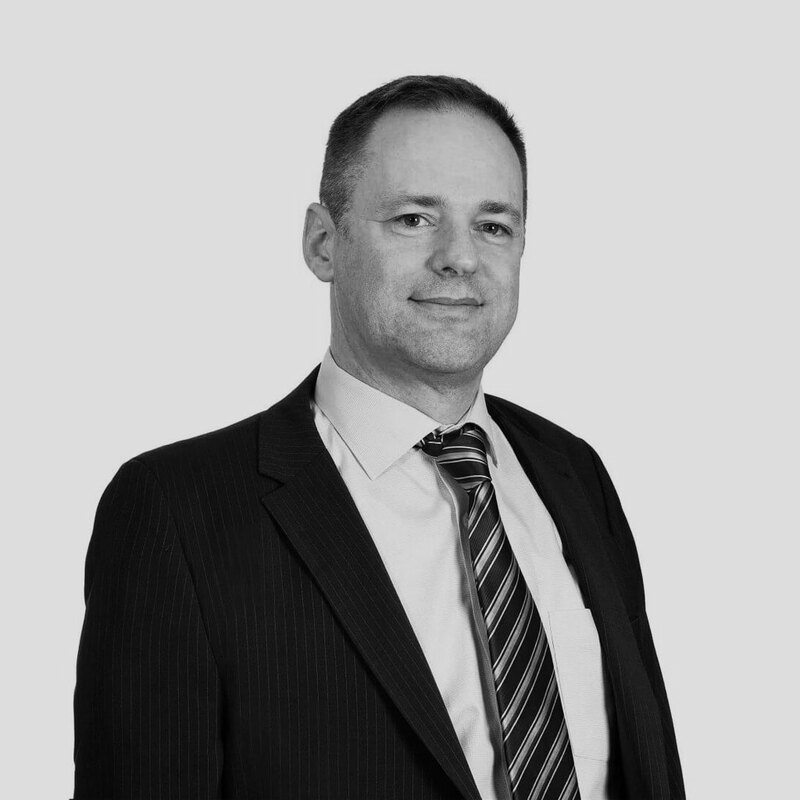 Comprehensively experienced in various executive roles, from start-ups to multinationals; Peter brings a wealth of professional expertise to his Directorship of Ocuco’s Operations Department.